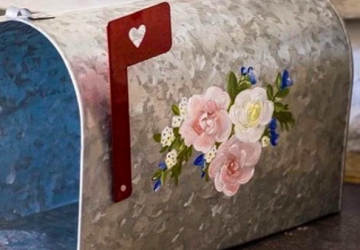 Are you getting married in the spring? 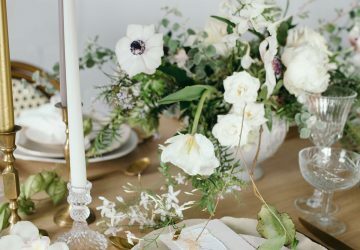 Spring weddings are just lovely, there are so many flowers available in the spring you will have a wide choice available for your centrepieces. 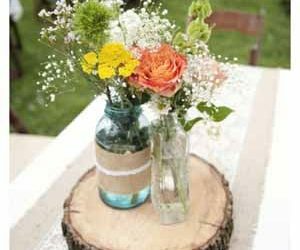 What vases and containers will you use for your spring centrepieces, remember to try and choose something that ties in with your overall wedding style. 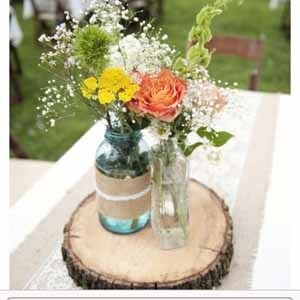 For a natural outdoorsy look, flowers cascading from flower pots and watering cans can be a nice option. For an elegant spring wedding, clear glass vases or silver footed vases may be more your choice. 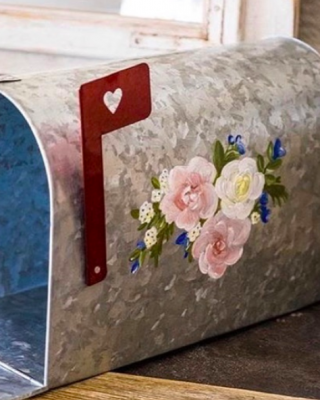 There are urns, churns, bottles, cloches and many more to choose from. 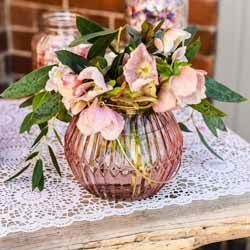 Browse our collection of vases and vessels for centrepieces here. 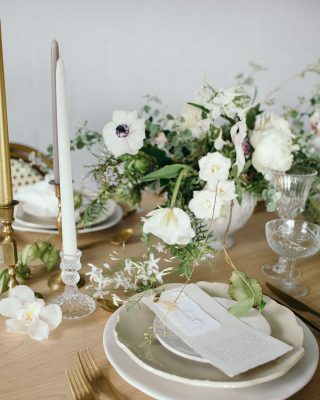 Browse below to see some of our favourite spring wedding centrepieces we found on pinterest. 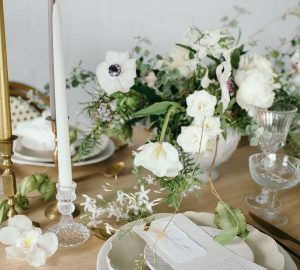 See our spring wedding centrepiece pinterest board here.